A Walk Test is a method for testing sensors without causing false system alarms. During a walk test, you will go through and intentionally activate sensors so that they are recognized by the system. The faulted zones will be displayed, but no alarms will be reported to the central station. Arguably the most important sensors to check during a Walk Test are motion sensors. 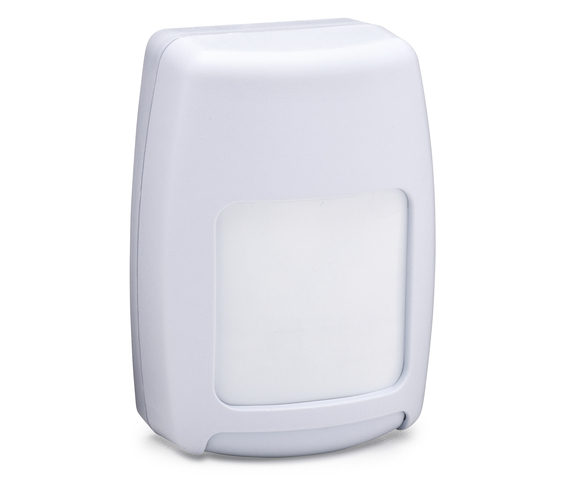 This is because motion sensors are particularly prone to false alarms when they are mounted improperly. The testing process is actually called a "Walk Test" because you need to walk around the area and check that the motion sensors respond properly from their final mounting locations. If a motion sensor does not respond when movement is present during a Walk Test, or if something else is causing false alarms, then you will most likely need to adjust the sensor's positioning. You may also want to have your pets walk around the area during a Walk Test to make sure that they don't cause false alarms on a pet-immune motion sensor. However, a Walk Test is not just for testing motion sensors. 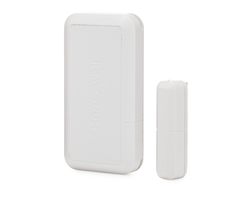 You can also use this opportunity to test other sensors as well. This includes any door and window contacts, smoke detectors and glass break sensors. For door and window contacts, you should make sure that the system responds properly when the door or window is opened or closed. 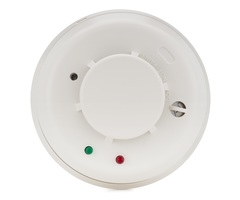 Smoke detectors often have a test button that is used to check for proper function. You may also use canned smoke to conduct the test. Glass break sensors can be tested using a glass break simulator that mimics the sound of breaking glass. A good glass break simulator to use is the Honeywell FG701. Most systems have some type of integrated Walk Test mode for testing sensors. This is usually the best option, as it will conveniently display any faulted zone. Another option is to manually put your system on test mode with the central monitoring station. The best way to do this for Alarm Grid customers is to use the MyAlarms.com feature to put their system on test mode by themselves. For more information, please email us at support@alarmgrid.com. You can also put your system on test mode by contact us or CMS directly.